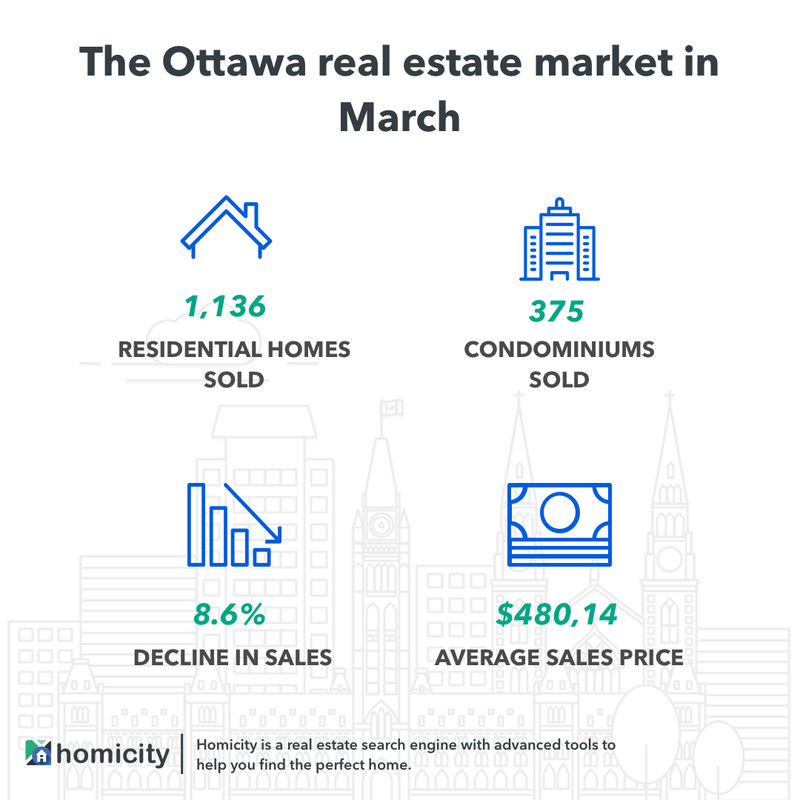 The Ottawa Real Estate Board released a statement indicating how the Ottawa market has been during March 2019. The national capital is known as a growing market in Canada. But in March, things seemed to take a slow turn. OREB states that real estate agents across the city sold 1,511 residential properties in March, compared to 1,654 in March of 2018. The average price in March was $480,143. The decrease of 8.6% is skewed mostly by the drop in residential property sales. If you look at the condo market, things are a bit different. Condominium sales saw an increase of 5%. The culprit for the recent decline in sales is a lack of inventory according to OREB’s president, Dwight Delahunt. The tight market has caused properties to sell very quickly, leaving buyers with the option to make multiple offers, buy over list price and search in a competitive market. Ottawa is growing a rate of 8.8% per year. 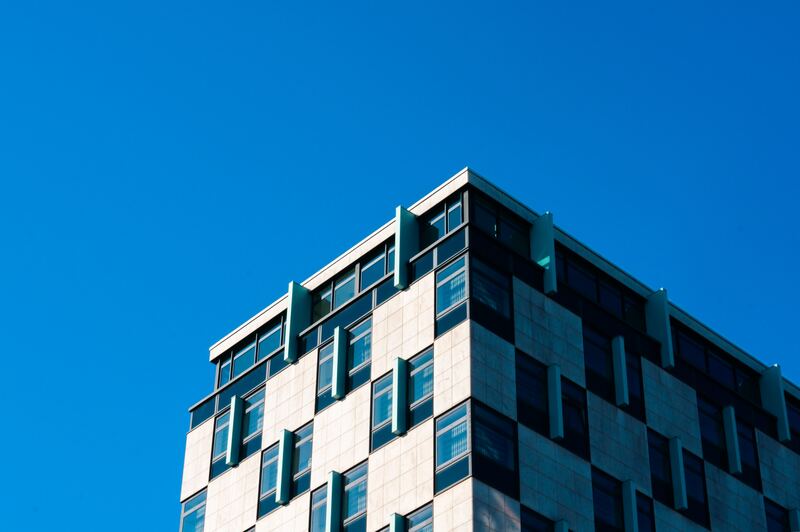 Employment opportunities attract people to the city, and the affordable real estate market adds another convincing reason to stay. Canadians and immigrants alike are seeing the benefits of the national capital. The city’s growth in population is causing high demand and limited supply, which means prices will increase. Buyers are facing a seller’s market in some parts of the city. The mix of low inventory, reduced days on the market and multiple offers are creating a market where the seller has the upper hand. While sellers are happy with the perks of selling your house over price and fast, buyers are challenged with a extended home search (this where a real estate agent comes in handy). Buyers are not the only ones facing struggles in the market. Sellers might have the joy of selling their home quickly, but quality housing options are not on the market for them. When sellers list their homes, the market fills up with listings perfect for first-time home buyers or those looking for more affordable properties. 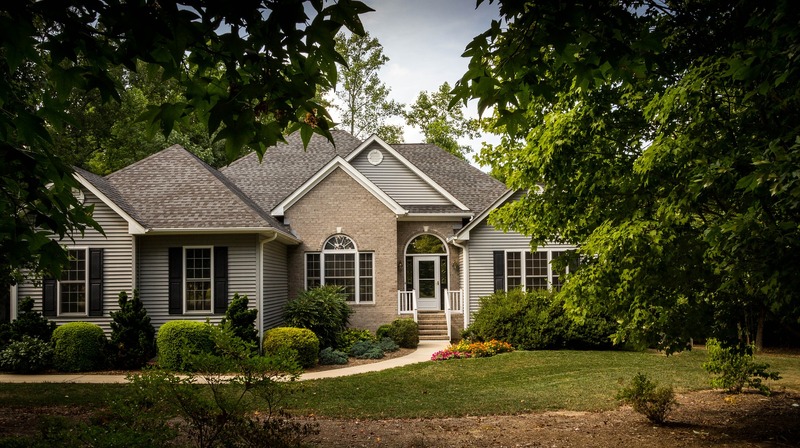 Usually, those who list their homes are looking to move up to a better quality home instead of staying in their starter home. But the lack of inventory is not offering those options for move up sellers. The condo market has had an increase in sales over the past year. The low supply in single detached homes has pushed buyers into accepting the condo life. Previous renters and first-time home buyers are seeing condos as a good option to become homeowners. Supply may low and demand might be high, but there are still options in the market. Instead of despairing at the state of the market, start your search and find a trusted real estate agent to help you out.